I was just playing around and came across your site. 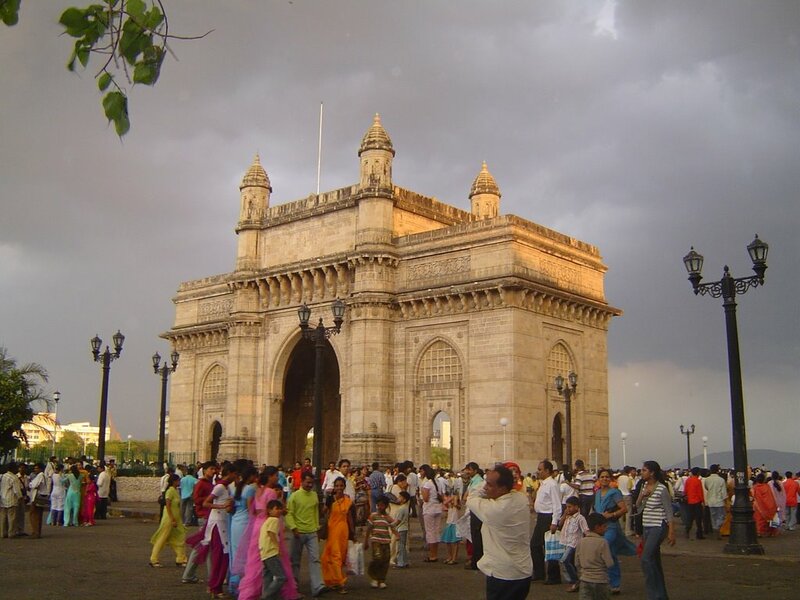 I shall be in Mumbai from 29 Dec to 5 jan with my beverley.This will be our first trip and so we are really excited.My wife loves shopping and no doubt will get her fill. I however want to get a suit made. I have parents at my school from India who said that this could be done. My question to you is...Where in Mumbai?? It is such a large city! I will be staying at the Marine Plaza. I would appreciate any assistance. The gateway represents splendour and grandeur, while Timessquare is kitschy glitz. Does Mumbai has walking tours, like they have in Bangalore... Let me know. I will be in Mumbai next week (4th visit) for a week any must do's.